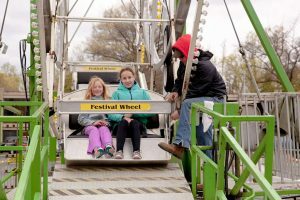 Reston’s annual Founder’s Day festivities will take place Saturday, April 8, from 11 a.m. to 4 p.m. at Lake Anne Plaza. 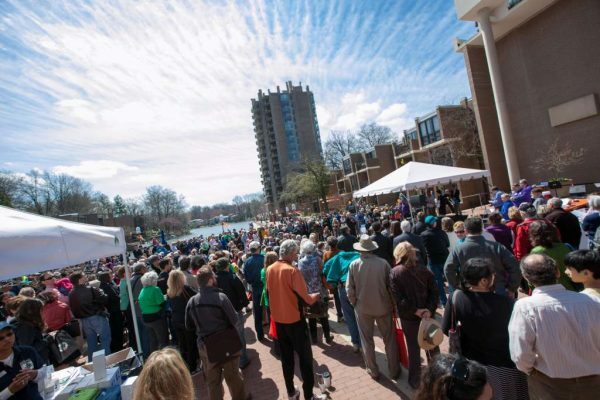 This year’s event, celebrating the 53rd anniversary of Reston’s founding, will feature a full day of arts, history and family-friendly activities. Free activities will include a moon bounce and face painting. 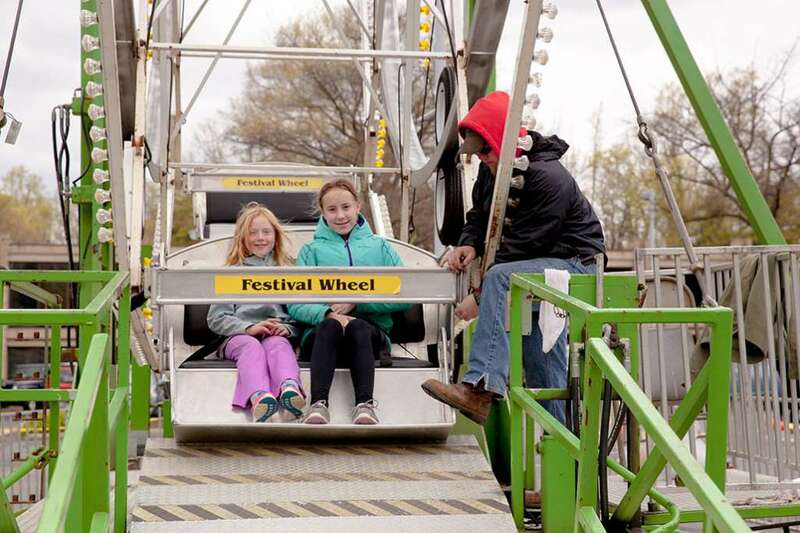 There will also be a 50-foot Ferris wheel, sponsored by Reston Association, the cost of rides on which will benefit the Reston Historic Trust and the Friends of Reston. Musical entertainment will be provided by the Langston Hughes Middle School Jazz Ensemble, the Lake Anne Drumming Ensemble, the Lake Anne Choral Ensemble, the Reston Chorale, the Reston Encore Chorale and Catchin’ Toads. There will also be a public art walk around Lake Anne, sponsored by Public Art Reston, as well as screenings of the films “Another Way of Living: The Story of Reston, VA” and “Fun, Beauty, Fantasy: Reston’s Public Art.” Local authors will also be present for an afternoon book-signing event. The day will also include comments from local elected officials and the commemoration of bricks at the plaza. Founder’s Day is presented by the Reston Historic Trust with support from Reston Community Center, and it is co-sponsored by Reston Association and Public Art Reston. A full schedule of activities can be found at the Reston Historic Trust and Museum website. For more information, contact the Reston Historic Trust and Museum at 703-709-7700 or [email protected].